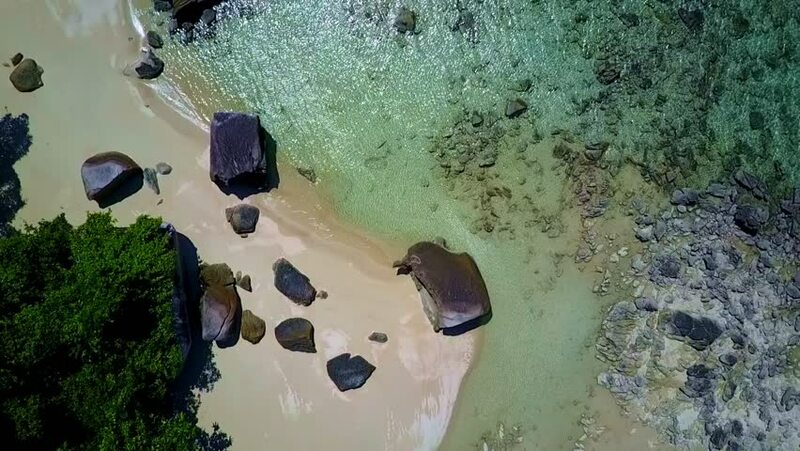 4k00:074k aerial video, bird eye view, drone fly over the Seychelles islands. Small tropical island. Islands in the ocean. Palm. Ocean. Sky. White sand. Beach. Waves. Island. Tropics. Silhouette island. hd00:23An idea symbolized by a lightbulb spreads around the whole earth. 4k00:241 July 2018. Bolinas, California, USA. Aerial of hikers at the beach and a waterfall going into the ocean. 4k00:14Aerial top down footage of boats anchored to the shore on the beach.